Let’s face it, millennials are an elusive bunch with mass appeal. Roughly 80 million strong, this digitally-savvy, culturally-diverse group is poised to transform nearly every facet of the U.S. economy. Spending nearly $600 billion a year in the U.S. alone, Gen Y continues to alter how businesses operate, affecting the ways we buy and sell. And today, it’s the frozen food industry that’s reaping the benefits of the millennial dollar. Oh, yes, health-conscious millennials are heating up to the frozen aisle, and this consumer shift validates the perception that the frozen food industry is in fact changing. 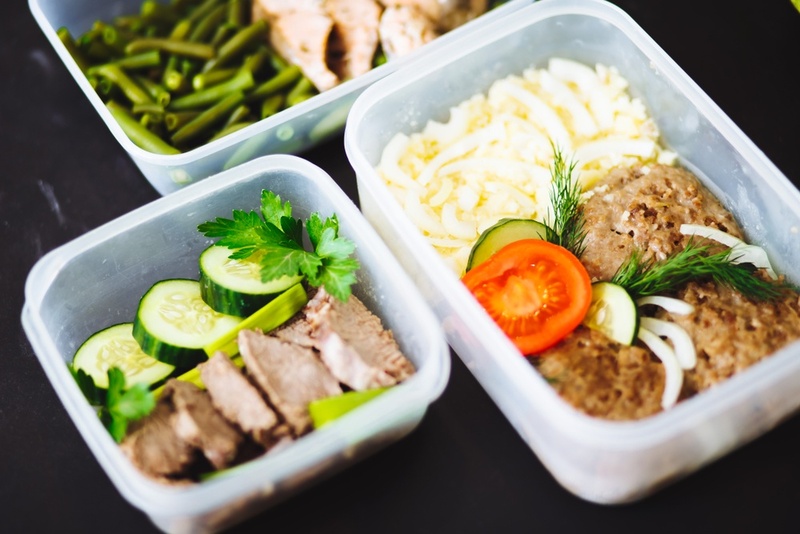 According to the latest RBC Capital Markets report, the frozen food market has grown for the first time in five years, experiencing a 1 percent uptick in the 12 weeks leading up to March 10. Frozen food companies have responded to millennials’ desires by aligning their offerings to meet consumers’ demands and it’s paying off. The U.S. Frozen Food Market – Statistics & Facts says the frozen food sector’s image has changed tremendously, touting better taste and quality. What was once viewed as an unappetizing, flavorless, dull-in-the-box relic, has modernized its offerings, changed its packaging, and is back in style. Say goodbye to those bland TV dinners and hello to healthier, tastier frozen fare. As millennials continue seeking healthier options, companies are listening, creating evolved dining and flavor preferences. Big name manufacturers and small ones alike are revamping product lines to win over the sought-out millennial by offering newer entrees that cater to various cultures and dietary requirements. From organic to gluten-free, frozen food aisles once dominated by pepperoni pizzas and corn dogs now feature meals with trendy ingredients without the frozen stigma of receiving an engineered, unhealthy box ridded with artificial ingredients. According to Nielsen, in 2017, millennial homes spent 9 percent more than average households per trip on frozen foods, and are embracing frozen as a viable, less laborious option. Pew Research Center data supports that millennials are busy. They’re in fact the largest generation in the U.S. work force. They either don’t have time or simply choose not to commit the time laboring in the kitchen or feverishly preparing meals. They’ve ventured to frozen as a convenient, relatively inexpensive option. With the resurgence of frozen, and as shopper demands shift from once believing that fresh foods were healthier and of higher quality, Americans in general are discovering the nutritional advantages of frozen foods. It’s a smart choice for consumers since vegetables and fruits retain high nutrient content, as they’re typically flash-frozen at peak freshness. Fresh and frozen produce don’t vary much and in some cases, according to the Journal of Food Composition and Analysis, are more nutritious. Nielsen estimates annual frozen food sales at $53 billion. From nutritious foods, gourmet tastes and healthy lifestyles, the millennial, health-conscious foodie is enjoying the full spectrum of variety in the frozen food aisle. Not only does this sector offer a plethora of vegetarian and vegan options, but touts meat replacement cuisine for those with plant-based diets. What about waste? A global study supports that food waste is top of mind for millennials. In fact, they’re even willing to pay extra for sustainable offerings. And with Americans tossing nearly $165 billion worth of food each year, millennials are looking to frozen foods, a viable selection with a much longer shelf life that generates far less waste compared to ambient foods. Because consumers tend to overbuy fresh food, frozen can help decrease waste. So what’s next for frozen? The increase in popularity among millennials indicates that young consumers are realizing that frozen is convenient, cost effective, reduces waste, and is healthy. If the frozen food sector is able to draw the attention of this health-conscious group, coined the nation’s largest and most influential demographic since the Baby Boomers, perhaps, the frozen food market is on to something! If nothing else, for now, it seems like frozen food has gotten it right. It’s out with the old and in with the new. The resurgence of frozen food is now.